Trade Union official - General Municipal and Boilermakers Union - retired 1985. He was a Normandy veteran who landed on Gold Beach with the North Staffordshire Regiment on D Day 6 June 1944. 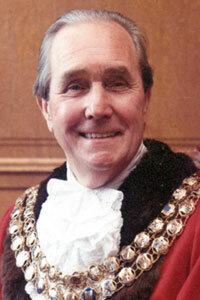 Honorary Alderman of Bolton Metropolitan Borough, admitted 1992. Chairman of the Environmental Services Committee and the Civic Affairs Sub-committee. Vice-chairman of the Management and Finance Committee. Secretary of Breightmet Labour Club. He later resigned from the Labour Party following a local party dispute and never rejoined. Extremely proud of his Scottish ancestry and President of Bolton Pipe Band from 1974 until his death. President of Breightment United Football Club from 1975 until his death. 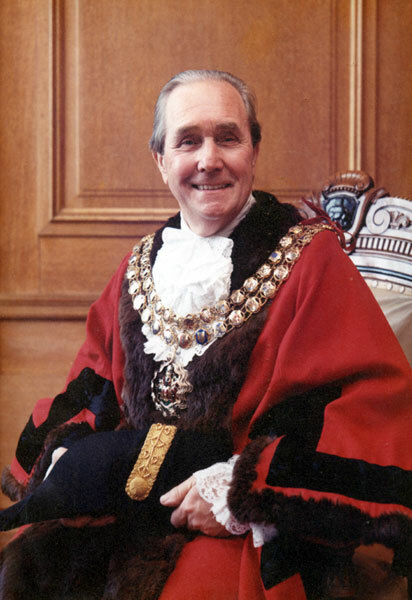 Formal portrait of Kenneth MacIvor as Mayor of Bolton.